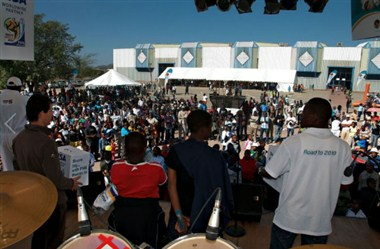 Botswana Conference & Exhibition Centre is Located in Gaborone’s city centre, our 50 hectares venue, houses Fairground Holdings a versatile venue for conferences, fairs and exhibitions. 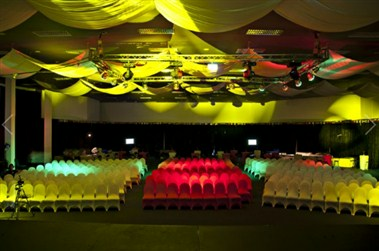 Our Conference Centre has the 10,000 seater Ditshupo chamber and Boipuso chamber accommodating 2,000 people cinema style. 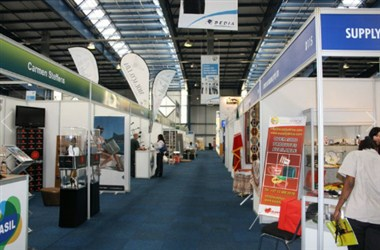 Both rooms are ideal for conferences, gala dinner and weddings and have also been used for various exhibitions. 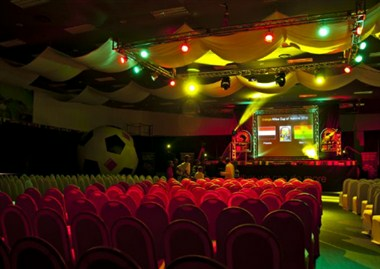 In addition to the main chambers we have three multipurpose conference rooms which accommodate 250 to 500 people. 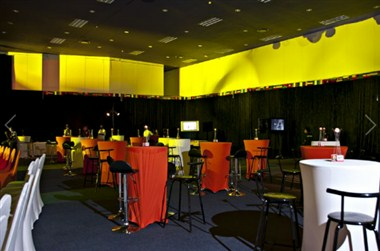 We have 13 breakaway rooms often utilized as boardrooms and for conferencing.